Jonas Brothers was born. Though they stepped into the limelight as part of a Disney show, the Jonas Brothers ache to be taken seriously as musicians. They launched a world tour that grossed $95 million, including $30 million overseas, while playing to an average audience of 14,000 fans a night. Another sign of maturity: Nick Jonas released a record this year with a side project called Nick Jonas and the Administration. 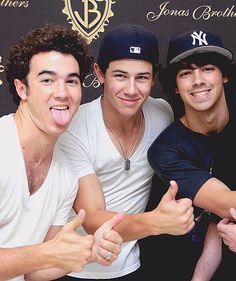 In 2005, Joe, Kevin and Nick recorded "Please Be Mine", their first song recorded. Upon hearing the song, the Columbia Records President Steve Greenberg decided to sign the brothers as a group. 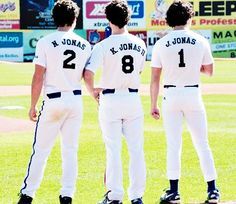 They considered naming their group "Sons of Jonas" before settling on the name Jonas Brothers. While working on their debut studio album, the band toured throughout 2005 with artists such as Jump5, Kelly Clarkson, Jesse McCartney, the Backstreet Boys, and The Click Five among others. They spent the latter portion of the year on an tour with Aly & AJ and The Cheetah Girls. Additionally, they opened for The Veronicas in early 2006. For their first album, titled It&apos;s About Time, the band collaborated with several Writers, including Adam Schlesinger (Fountains of Wayne), Michael Mangini (Joss Stone), Desmond Child (Aerosmith, Bon Jovi), Billy Mann (Destiny&apos;s Child, Jessica Simpson) and Steve Greenberg. The album was initially supposed to be released in February 2006, but was pushed back several times, due to executive changes at Sony (the parent company of Columbia) and the executives&apos; Desire to have "another lead single" on the album. For the album, the Jonas Brothers covered two hit songs by UK band Busted – "Year 3000" and "What I Go to School For". The Jonas Brothers&apos; first single, "Mandy", was released on December 27, 2005. Its music video was shown on MTV&apos;s Total Request Live on February 22, 2006 and reached number four. Another song, "Time for Me to Fly", was released on the Aquamarine Soundtrack, also in February. In March, "Mandy" was featured in the Nickelodeon television film Zoey 101: Spring Break-Up and the Zoey 101: Music Mix Soundtrack album, with Nicholas Jonas listed as the Artist name. The group&apos;s music was also featured on Cartoon Network&apos;s Friday night programming block Fridays. The band covered "Yo Ho (A Pirate&apos;s Life for Me)" from Pirates of the Caribbean for the Disneymania 4 album, released on April 4, 2006. 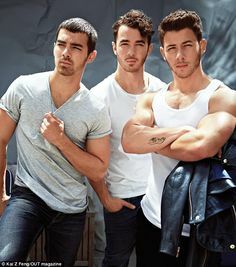 Over the summer of 2006, the Jonas Brothers went on tour with Aly & AJ.f The Jonas Brothers also created the theme song for the second season of American Dragon: Jake Long, airing from June 2006 to September 2007 on the Disney Channel. It&apos;s About Time was finally released on August 8, 2006. According to the band&apos;s manager, it was only a "limited release" of 50,000 copies, so the album&apos;s price can rise as high as $200–$300 USD on auction sites like eBay. 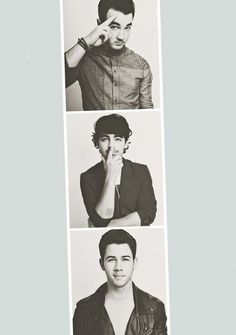 Because Sony was not interested in further promoting the band, the Jonas Brothers considered switching labels. On October 3, 2006, Nick&apos;s 2004 solo single, "Joy to the World (A Christmas Prayer)", was re-released on Joy to the World: The Ultimate Christmas Collection. The same month, the Jonas Brothers covered "Poor Unfortunate Souls" from The Little Mermaid. Along with a music video, the song was released on a two-disc special-edition release of The Little Mermaid Soundtrack. The second single from It&apos;s About Time was "Year 3000", the music video of which premiered on the Disney Channel in January 2007. The band was ultimately dropped by Columbia Records in early 2007. 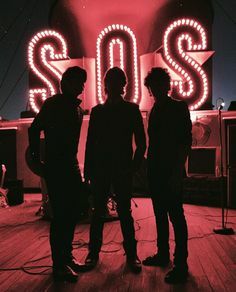 The Jonas Brothers have been strong supporters of Do Something. In 2007, the brothers filmed a public Service announcement raising awareness about teenage homelessness and encouraging teens to begin "jeans drives" in their communities to donate to the homeless. 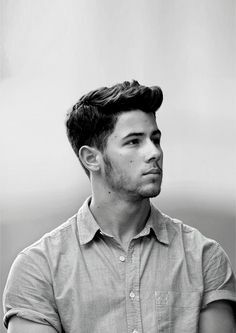 In 2010, Nick further volunteered his efforts for Do Something by offering his time as a prize to teens who donated jeans to Do Something and Aeropostale&apos;s "Teens for Jeans" campaign. Further, Nick filmed another public Service announcement, this one in support of Do Something&apos;s "Battle of the Bands" campaign for the advancement of music education in schools. The Jonas Brothers are of Italian, German, Cherokee, English, Irish, Scottish, and French-Canadian descent. The Jonas Brothers earned an estimated $12 million in 2007, and have donated 10% of their earnings to their charity, Change for the Children Foundation. Change for the Children Foundation, started by the Jonas Brothers, has contributors donate to charities such as "Nothing But Nets", "American Diabetes Foundation", "St. Jude Children&apos;s Research Hospital", "Children&apos;s Hospital Los Angeles", and "Summer Stars: Camp for the Performing Arts". 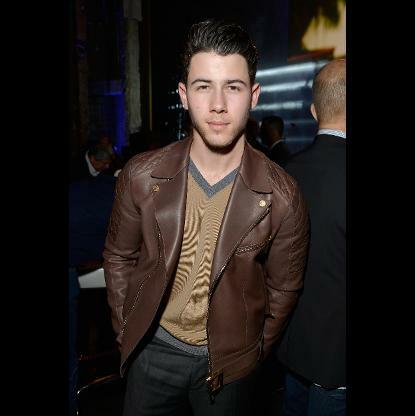 Since August 6, 2008, Bayer Diabetes Care has partnered with Nick Jonas as a diabetes ambassador to promote the idea that young people should manage their diabetes, as Nick was diagnosed with Type 1 diabetes when he was 13. 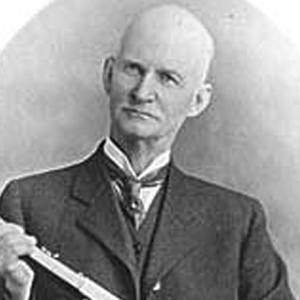 Jonas testified in the U.S. Senate to promote more research funding for the disease. 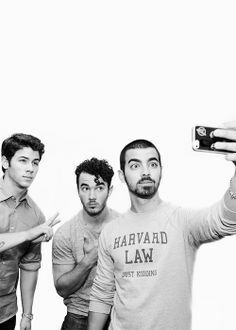 On July 7, 2009, the Jonas Brothers announced that they had signed Honor Society to the record label they started with Hollywood Records. A month later, "Send It On" was released on Radio Disney. The radio single was performed with Selena Gomez, Miley Cyrus, and Demi Lovato for Disney&apos;s Friends for Change. On August 9, 2009, the Jonas Brothers hosted and performed on the 2009 Teen Choice Awards. Hollywood Records announced via YouTube Demi Lovato and Jonas Brothers&apos; Walmart CD+DVD Soundcheck. 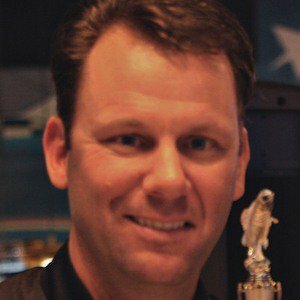 Joe a guest judge on American Idol during the Dallas auditions, which aired January 27, 2010. After the success of Camp Rock, a sequel was in immediate development. Production on the film began on September 3, 2009 and wrapped on October 16, 2009. 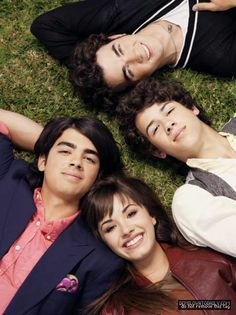 The film, entitled Camp Rock 2: The Final Jam, was aired on Disney Channel on September 3, 2010. The movie was filmed in Ontario, Canada. In late 2010, the Brothers took part in a concert at the White House honoring Paul McCartney&apos;s reception of a Gershwin Prize for Popular Music by U.S. President Barack Obama. As a personal request from McCartney, they covered "Drive My Car" from The Beatles&apos; Rubber Soul. In December 2011, a new song leaked on the internet, marking the first time the brothers collaborated since Camp Rock 2: The Final Jam. 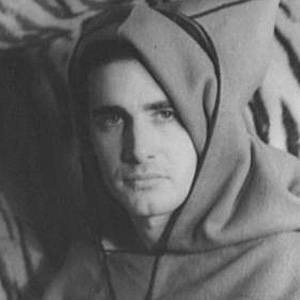 The new song was called "Dance Until Tomorrow". 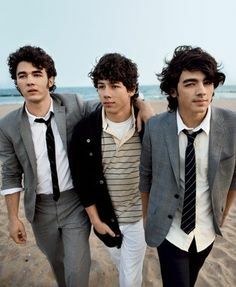 Kevin hinted that the band&apos;s reunion was quickly approaching, telling People magazine: "I think the tides are perfectly Li Ning up for the Future of the Jonas Brothers again". Their reunion concert, which had been announced in August 2012, took place on October 11, 2012 at Radio City Music Hall in New York City, where they performed several songs from their previous albums along with a new song entitled "Let&apos;s Go", intended to be on their fifth studio album. During the reunion concert, they also performed a new song entitled "Wedding Bells". Another new song, entitled "First Time" was also debuted during the reunion concert. On October 29, 2012, it was announced that the Jonas Brothers would hold two concerts at the Pantages Theatre in Los Angeles. A third date was announced on November 2, 2012. The concerts took place on November 27, 28, and 29, 2012, respectively. They performed at Jingle Ball at L.A. Live on December 1, 2012, and announced several tour dates to take place in South America in February and March 2013 as part of their 2012/2013 World Tour, their first concert tour since the 2010 World Tour. They performed at the Viña del Mar International Song Festival on February 28, 2013, in Chile. 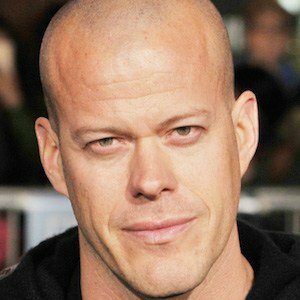 Their fifth studio album, which would have been their first not to be released through Hollywood Records since 2006 and their first record since 2009&apos;s Lines, Vines and Trying Times, was scheduled to be released in 2013. The lead single, "Pom Poms" was released on April 2, 2013. The music video for the song was filmed in February 2013 in New Orleans, Louisiana and premiered on E! on April 2, 2013. "First Time", the second single from their fifth album, was released on June 25, 2013. On July 10, 2013, the group announced that their fifth studio album would be titled V (pronounced: Five), the Roman numeral for five. On October 9, 2013, the group cancelled their highly anticipated comeback tour days before it was slated to start, citing a "deep rift within the band" over "creative differences". 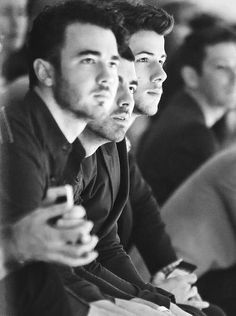 Following the tour cancellation, the Jonas Brothers&apos; Twitter page went offline and the brothers&apos; individual accounts became temporarily obsolete, causing several media outlets to report that a break-up was imminent. On October 29, 2013, the Jonas Brothers officially confirmed their split and announced that the release of V had been cancelled. During an interview, Nick Jonas stated that the album wouldn&apos;t be released but decided to release 16 recordings to their Team Jonas fan club members. "We want to do something special for our fans because they&apos;ve been so supportive of us for so many years. What we&apos;ve decided to do is package an album with 10 live tracks from the summer tour and four of the songs that would have been on &apos;V&apos;, and if you count &apos;Pom Poms&apos; and &apos;First Time&apos;, it&apos;s actually 6 songs that would have been on &apos;V&apos;. We’ll be sending that out soon for the fans." The album was released with the title "LiVe", noting the letter "V" in caps as a reference to their would-be fifth studio album of the same name.